Calling all Downton Abbey nostalgics and period drama lovers: your new fix has arrived! 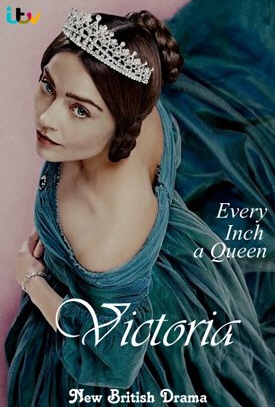 Indeed, not just one, but two series about the British Monarchy have been recently released , retracing the early lives and access to power of England’s most famous queens: Elizabeth II and Victoria. Let’s start with Netflix’s The Crown, which comes with high expectations, given that it’s the most expensive show ever produced to this day. 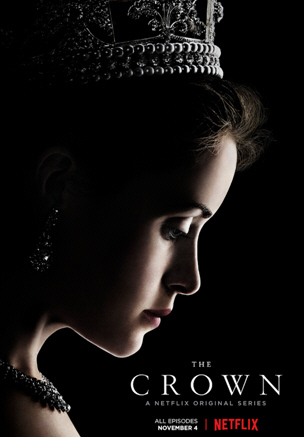 Indeed, it is clear that a lot of thought (and money) has gone into the directing, story line, costumes, sets,lightning, filming locations… It’ s a superb show, exploring the duties, compromises and struggles of royal life as Elizabeth II accesses the throne in 1947, unprepared for the role. Clear your schedule to binge watch the whole series (10 episodes)! If you do not have Netflix, you can stream it here and download it wiht our free VSO Downloader to watch it whenever’s convenient. The eight-part drama follows Victoria from the time she becomes Queen in 1837 at the age of 18, until she marries Prince Albert. The beautiful Jenna Coleman (from Doctor Who) portrays a young and vulnerable queen who finds herself tested by new responsibilities, threats, the obligation to marry and produce an heir. While some historical facts have been somewhat disrespected or twisted, the lavish show is very entertaining. Like with Downton Abbey, the intrigue is enhanced with the tales of the “Downstairs” staff at Buckingham Palace. A second season has already been commissioned! Aired on UK’s ITV channel in September , Victoria will only arrive on PBS in January 2017, but you can already watch it here in streaming. Previous PostHow to host a karaoke party in your living roomNext PostOur Christmas shopping guide!